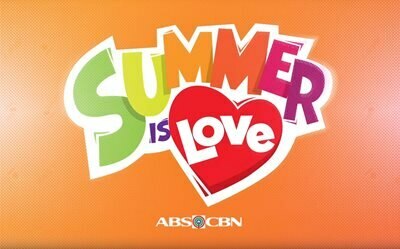 Team 'Idol Philippines' serves us with the ABS-CBN Summer Station ID! Vice Ganda, Regine Velasquez, James Reid, Moira dela Torre, and Billy Crawford come together for ABS-CBN's Summer Station ID! 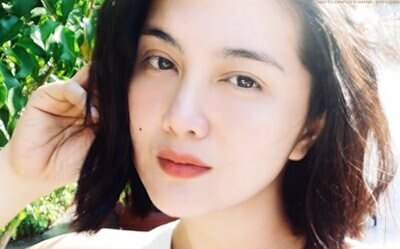 Dimples Romana, nagpagupit na para sa 'Kadenang Ginto'! Dimples says goodbye to her meme-worthy wig with a new haircut! 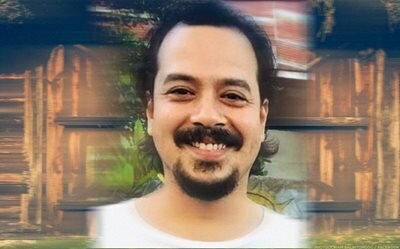 SPOTTED: John Lloyd Cruz, nagpasaya ng fans sa Lanao! Barbie Imperial, bina-bash dahil sa kanyang 'hinaharap'?! Guys, talaga ba? Lahat na lang? Remember this viral photo of Erwan and Anne back in 2010? LOOK: Ronnie, may first time na ginawa para kay Loisa! "'Di ako ganitong tao. 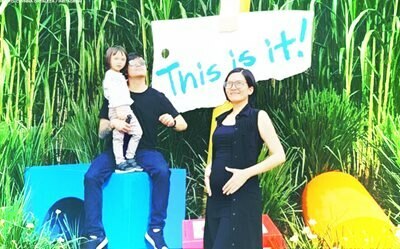 Pero para sa'yo gagawin ko sumaya ka lang..."
Chynna Ortaleza and Kean Cipriano, expecting Baby No. 2! Former GirlTrends Kamille Filoteo, buntis! 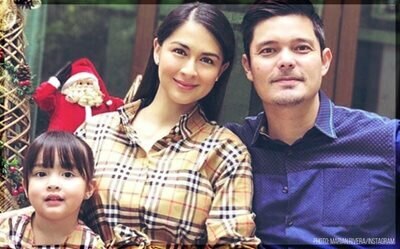 Jose Sixto Dantes IV is the cutest two-day old baby we've ever seen! OMG! Ylona Garcia, may collaboration with Ne-Yo?! Ylona is surely living the best of her life - and career - in LA! 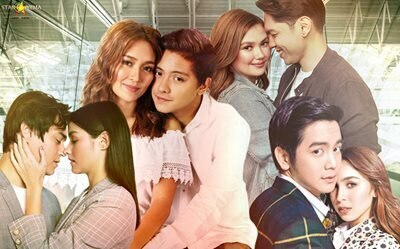 Binge, binge, binge: Non-stop movies from Star Cinema’s YouTube channel! You could be watching these movies on YouTube right now, so why aren’t you? WATCH: Daniel Padilla’s personal videos from KathNiel’s Japan tour! Netflix and Cry: 5 movies you need to watch this Holy Week! You can finally binge on these heartbreaking movies on Netflix! 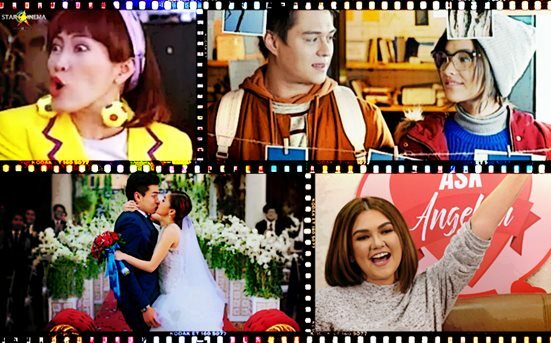 Non-stop movies: Binge on these videos from Star Cinema’s Youtube channel! You absolutely need to watch these right now. You need this in your life. 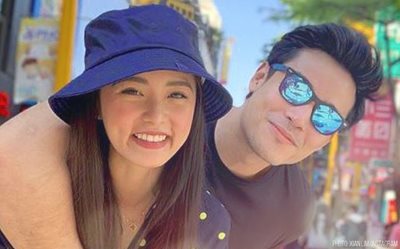 MUST READ: Here’s what to expect in movies and television for 2019! 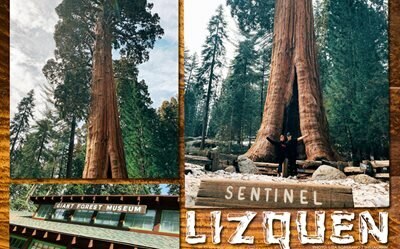 The latest updates from “Hello, Love, Goodbye”, “James and Pat and Dave” and LizQuen’s upcoming teleserye! 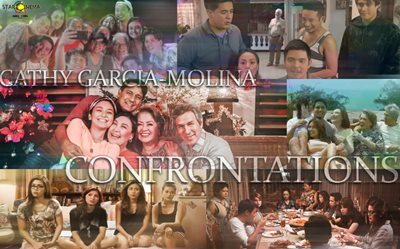 3 best confrontations from Direk Cathy Garcia-Molina’s family dramas!